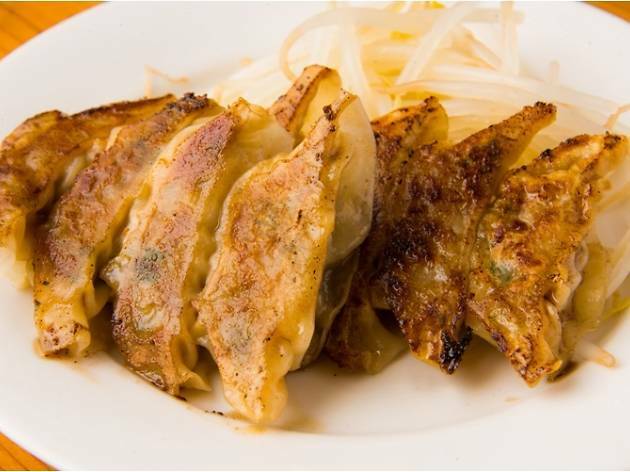 This annual ramen and gyoza bash is back for the last six days of 2016 at the Oi Racecourse, also known as Tokyo City Keiba (hence the acronym). 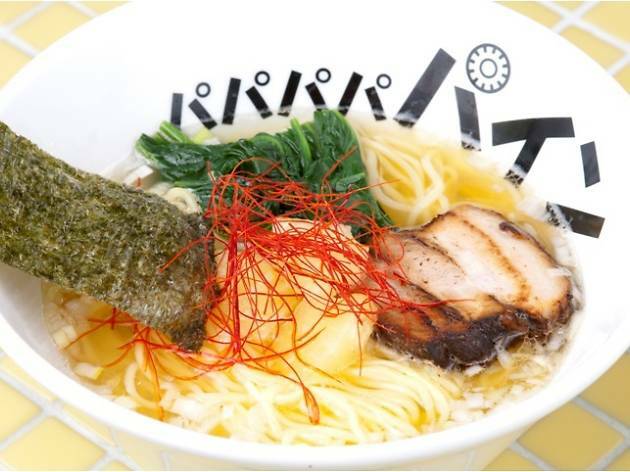 The lineup consists of eight ramen stalls selected by the noodle-centric Ramen Walker magazine, as well as four carefully picked dumpling dealers. 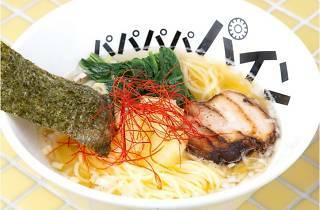 The Tokyo Grand Prize (December 29) and other prestigious horse races will be on during the event as well, so you'll be able to combine your noodle-slurping with cheering on your favourite equus.